I'm away to the Medicine Hat Stampede today and so it seemed fitting to pull out this old claymation I made back in 2003. That western spirit is in the air! 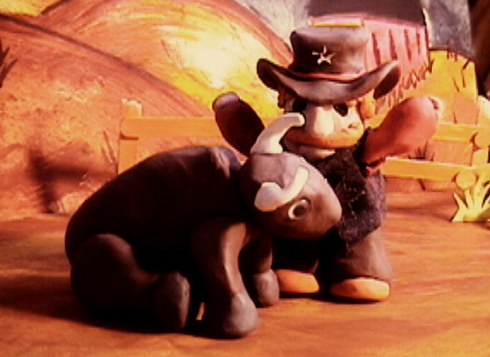 Once again, here's Montana Cowpie in one of my early stop motion shorts, Sitting Bull.